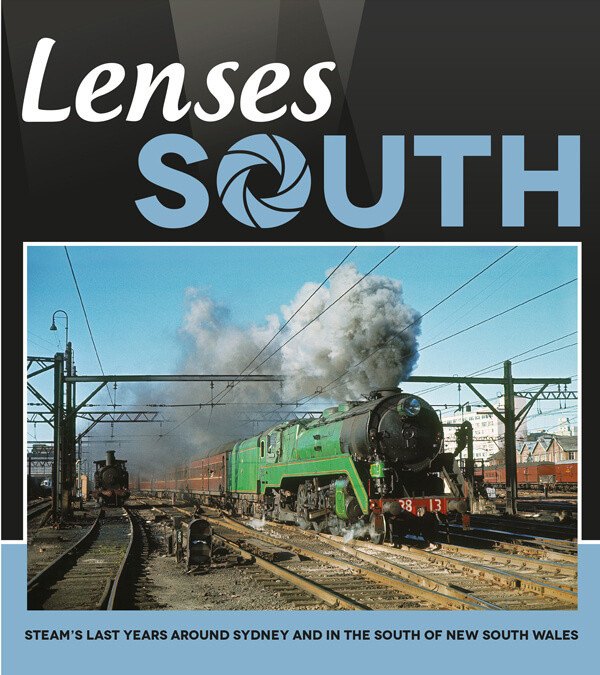 Now You Can Get A Full Colour Memento Depicting Steam’s Last years around Sydney and in the south of NSW. Like “Northern Exposures” this sequel maintains the highest standard ever seen in Australian Railway books. Click here for a list of retail outlets. Marvel at shots of 57 class on heavy freight, the Riverina Express on the long haul from Goulburn to Albury. double headed 36s between Sydney and Goulburn. Brilliant images from a wide collection of photographers. Let’s face it, I was too young to get to Binalong in steam days. 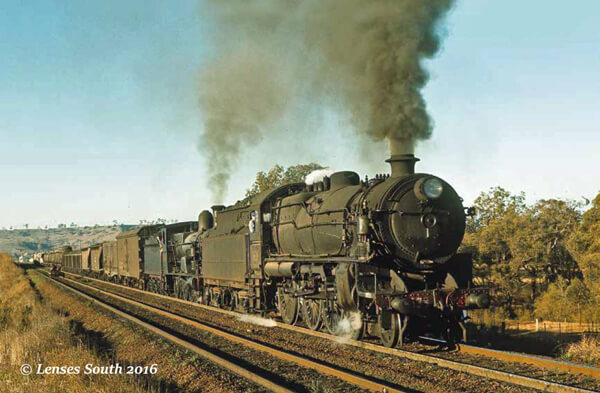 Imagine seeing the Riverina Express pull in to the station with a streamlined 38 in charge! An intending passenger takes a reflective drag on his cigarette as 3804 coasts to a stand on No. 15 Riverina Express at Binalong’s gracefully curved Down platform. A relatively clean black streamliner and an immaculate eight car, 348 ton RUB Set are enough to motivate any sane traveller to get on board. We set a very high standard with “Northern Exposures”, a book that is now a collectors piece having sold out in just over 6 months. 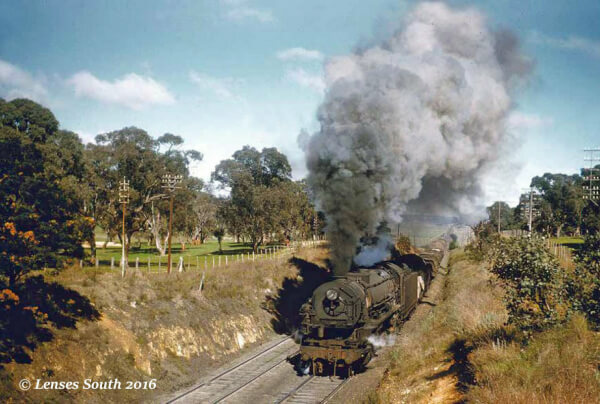 The popularity inspired us to dig deep and explore our networks to the full to find the best colour photographs of steam operations on the South. Attention to detail is one of the features of the book, with great captions and extensive information about steam running back in the days. 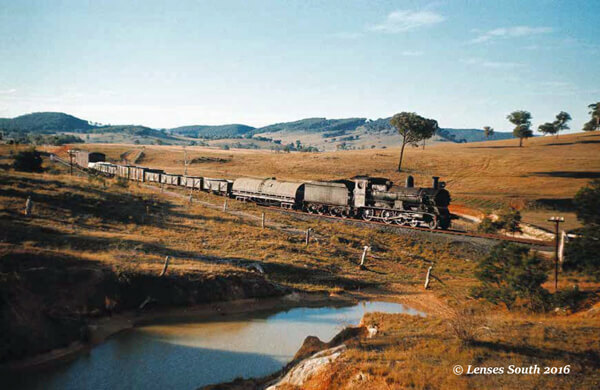 One of the more picturesque and perhaps less known branch lines was the Crookwell line which started at Goulburn. Often a “P” class would haul the mixed on this line. Did I say 57 class! I never even saw one in steam. There are quite a few in this book. By the time I was in High School 5716 didn’t even exist! There were plenty of early morning shots to be had of 31 mixed which started its journey in Sydney at 1:10 am, ending up in Goulburn some 7 hours later. I recall riding this train in 1966 only 2 weeks after having my arm in plaster. I fired 3811 from Bundanoon to Goulburn that day, and boy was my arm sore! Mind you, I loved every minute of it. Moving closer to Sydney, the South provided cold winter mornings and spectacular scenery. The climb from Picton towards Moss Vale was a strain on any engine. 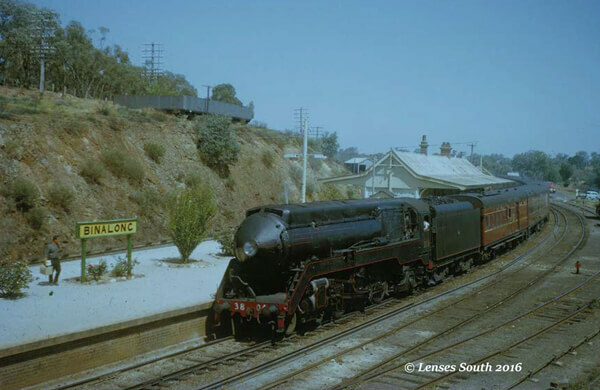 In my youth, I dreamed of living on Picton Hill, hearing the sounds of steam working hard on the climb at night. Alas, life took another direction and it never happened. This is just a teaser of what is in Lenses South. 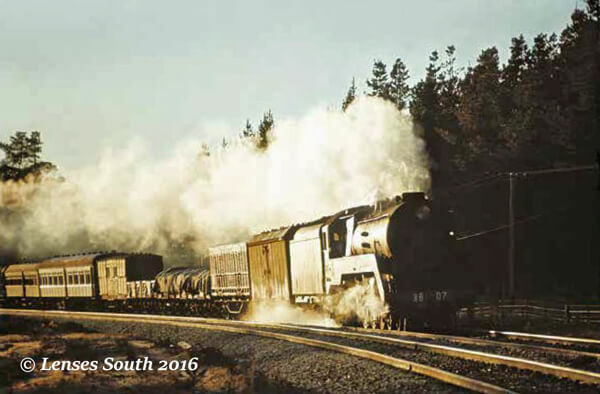 There is detailed information on engine rosters and train movements, documented timings of 38s at 80 mph, stories of hair raising speed runs, and anecdotes from engine men who worked the line. We are extremely proud of this book, all 192 pages of it. That means 25% more than “Northern Exposures”. The book is due for release at the end of May, 2016. Advanced copies can be purchased here at $85A including free shipping until June 1, 2016. after which we will be charging freight.